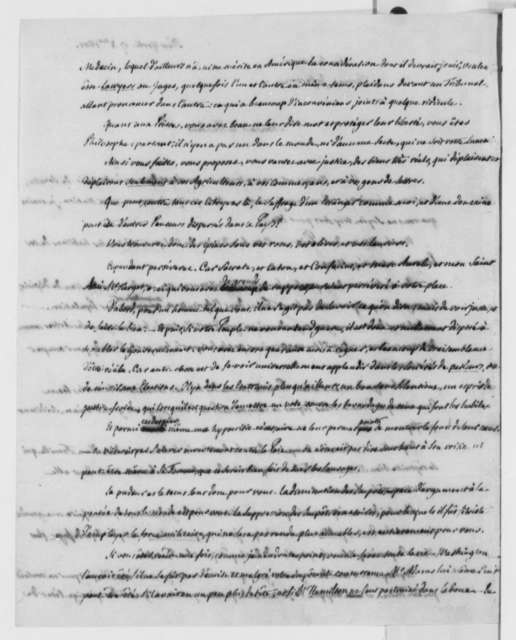 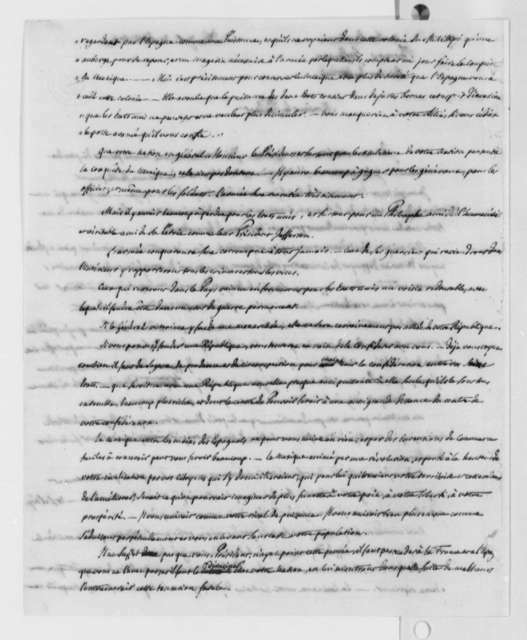 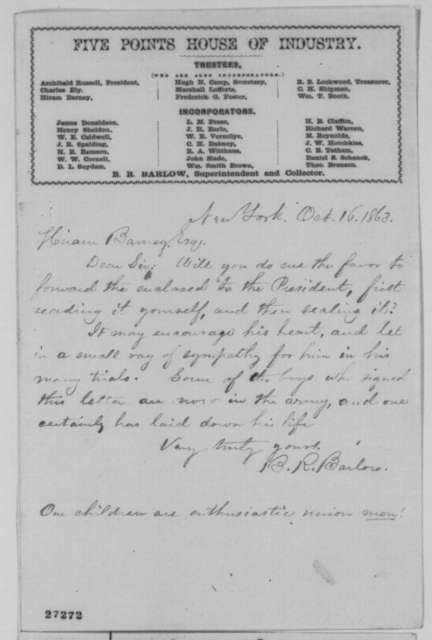 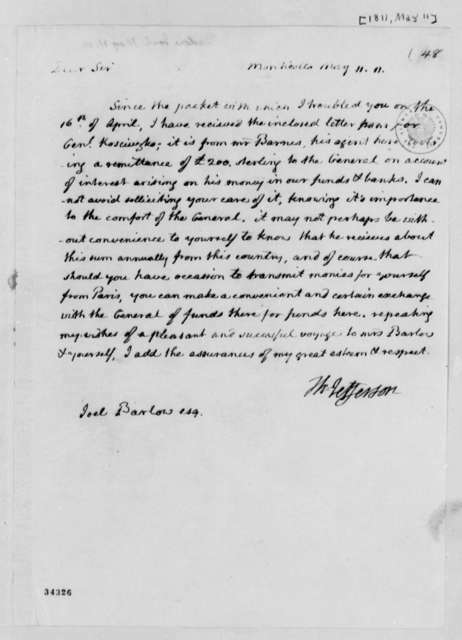 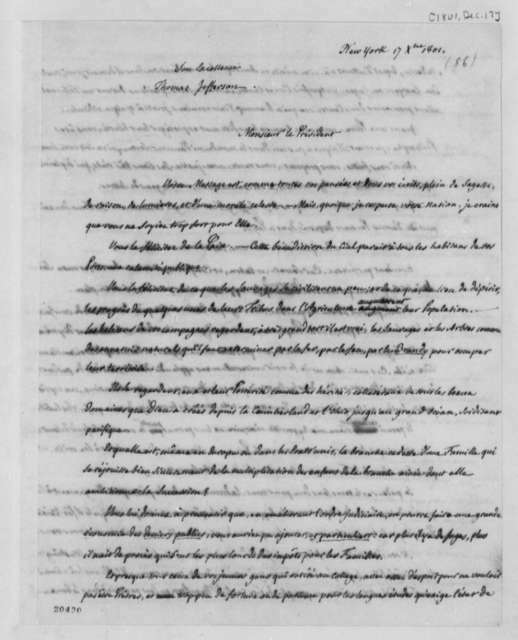 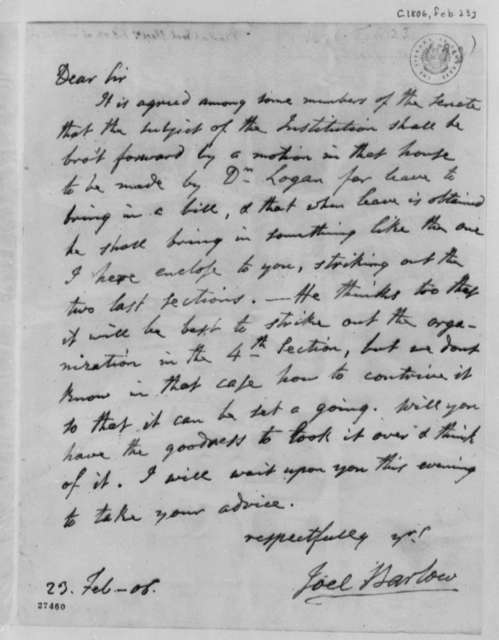 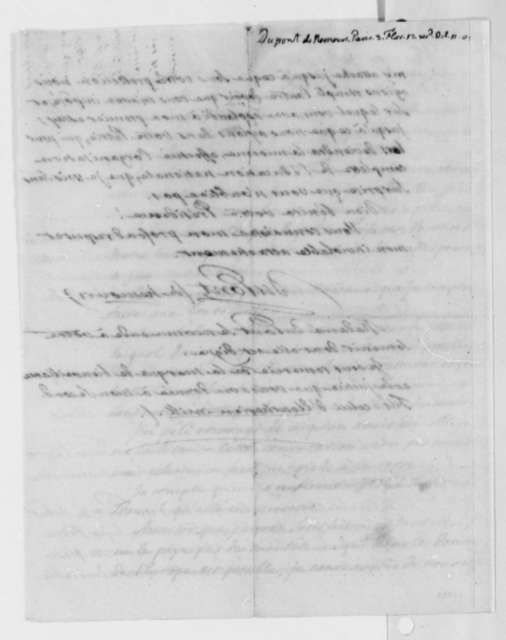 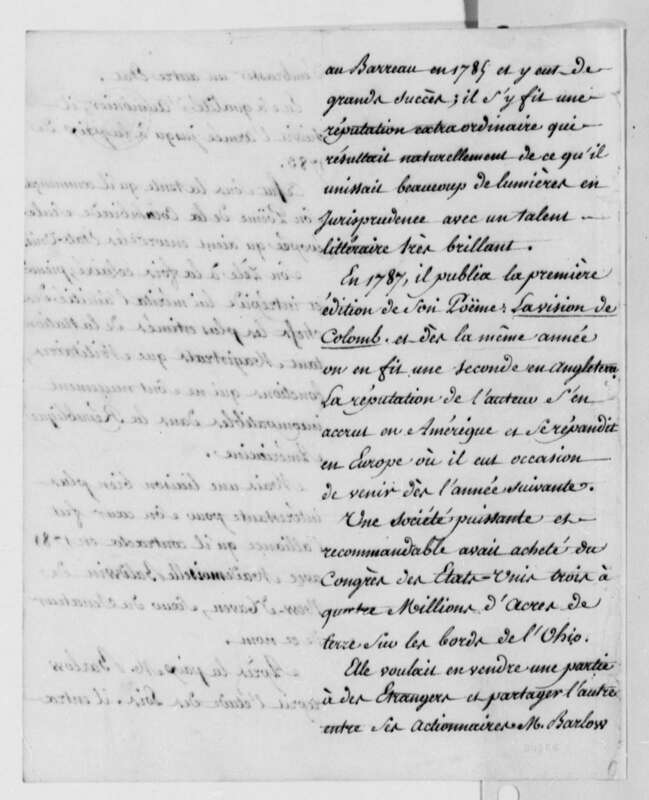 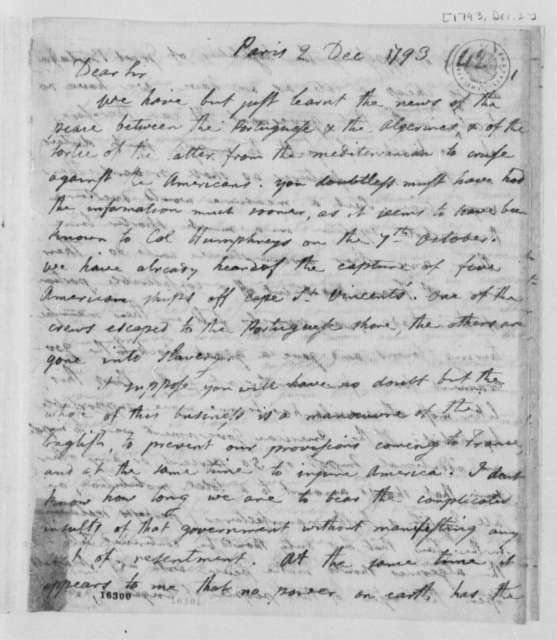 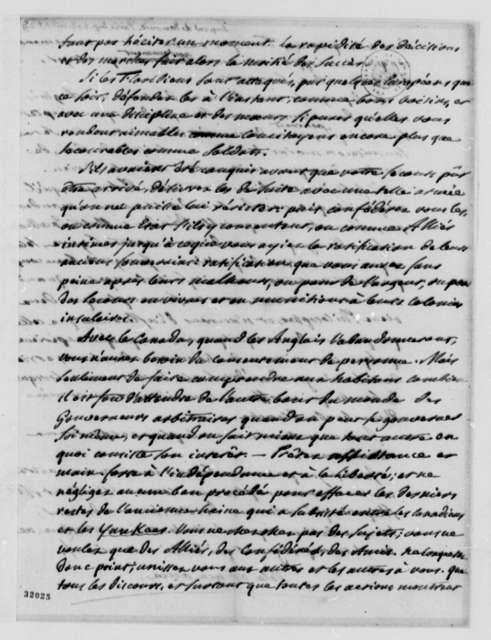 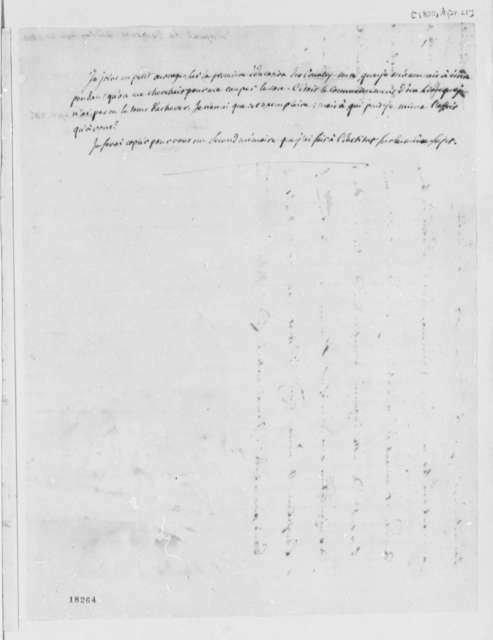 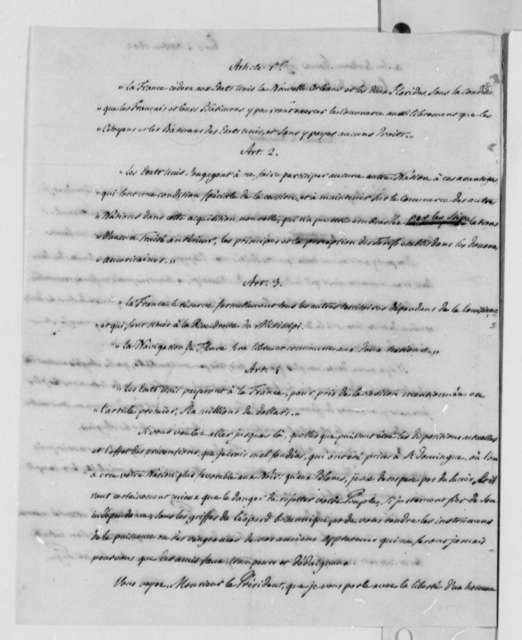 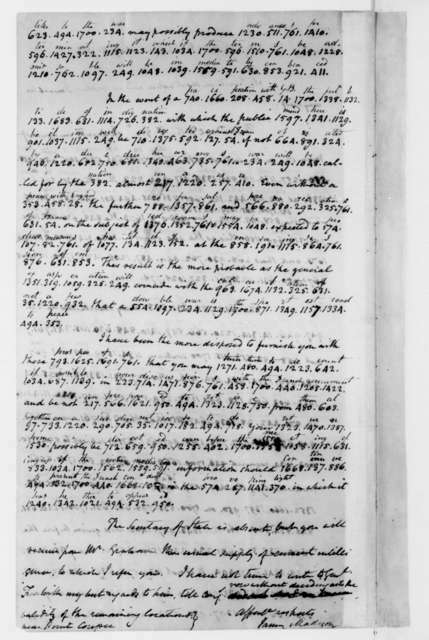 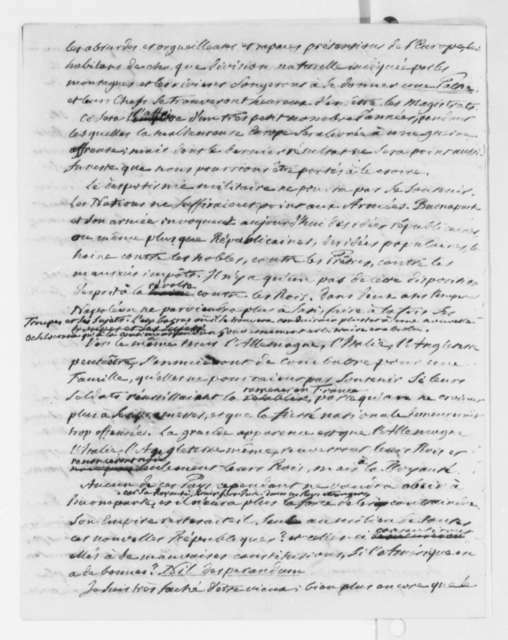 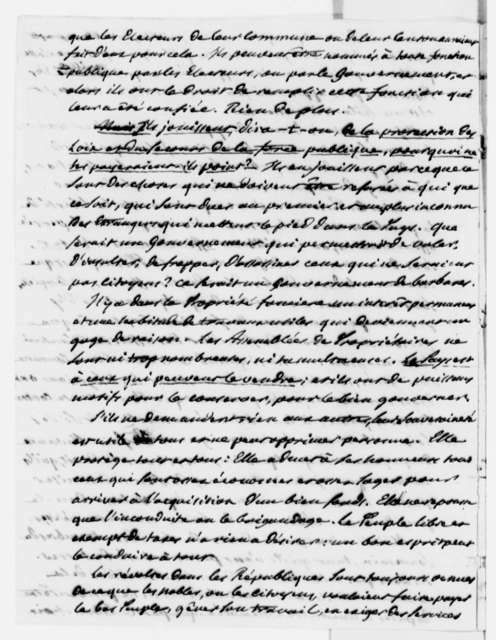 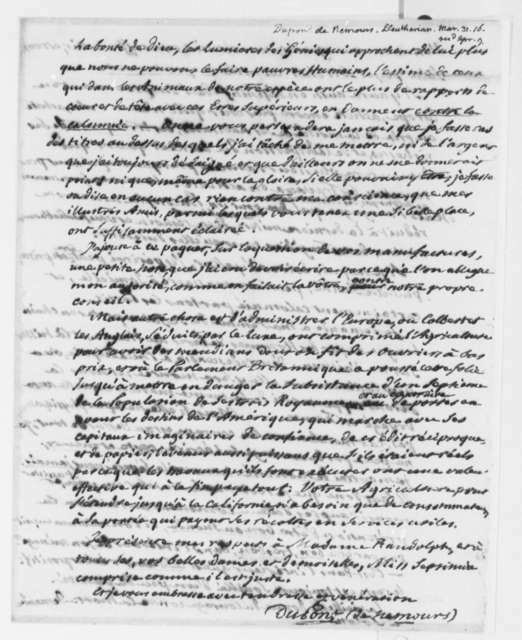 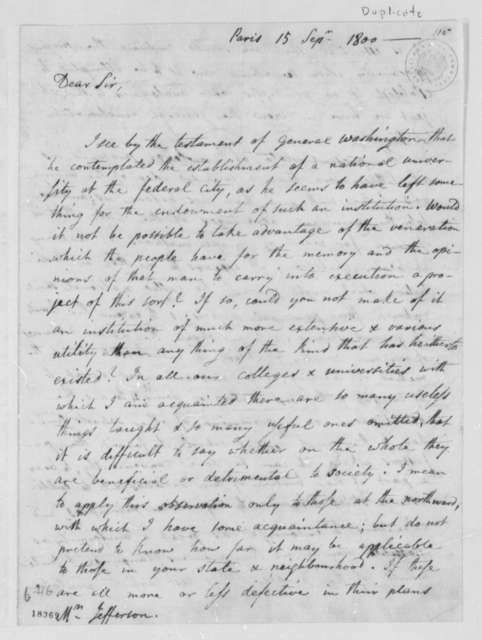 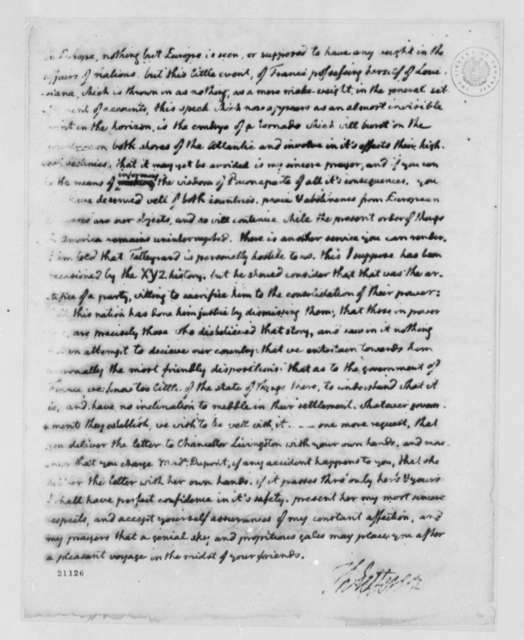 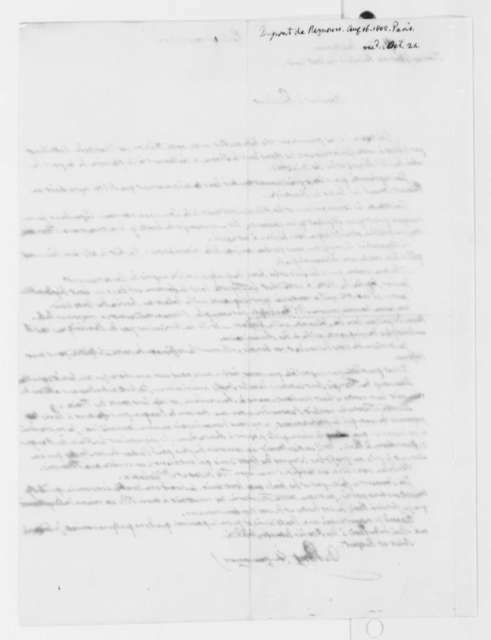 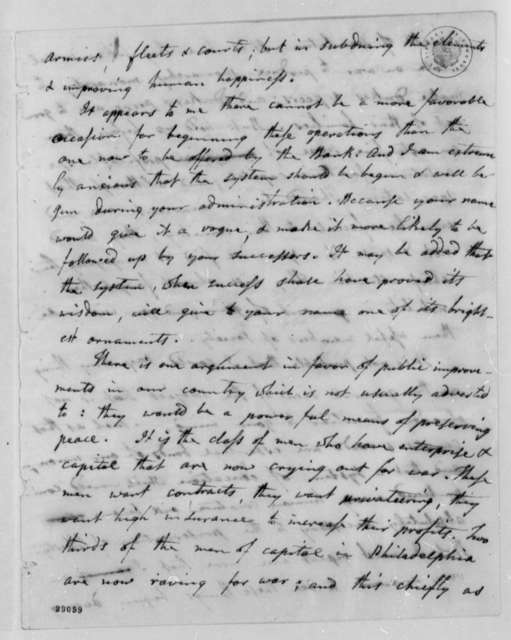 James Madison to Joel Barlow, August 11, 1812. 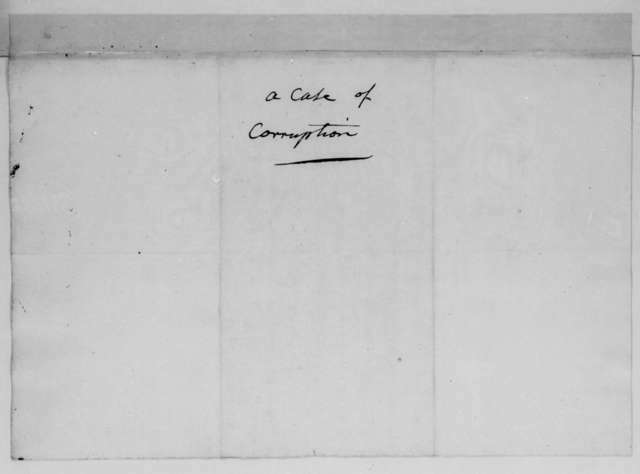 Copy-Partly in cipher. 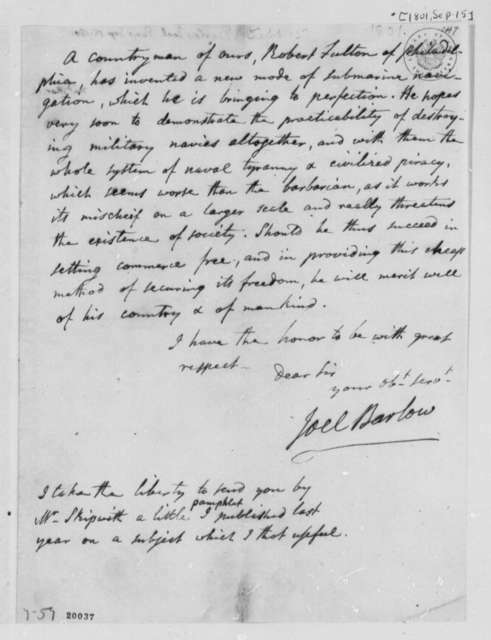 Joel Barlow to James Monroe, April 15, 1812.